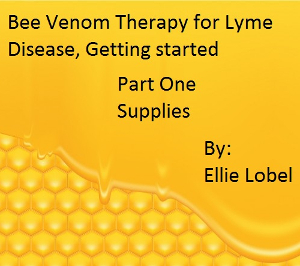 This page is dedicated to Bee Venom Therapy for Lyme disease from the founder and creator of the BVT for Lyme protocol. 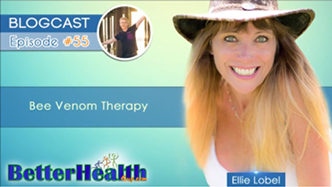 On this site you will learn all about Ellie Lobel and her journey to health. Click the link below to read her story as published on Mosaic Science. 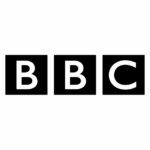 Then venture through this site to find the scientific research, media coverage and more. 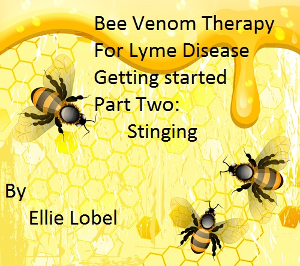 In depth book on Bee Venom Therapy for Lyme disease by Ellie Lobel coming soon. 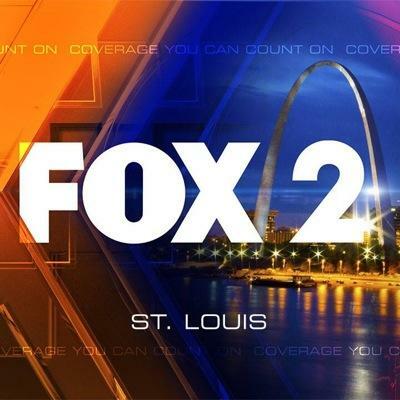 In final stages of editing. Please bee patient. 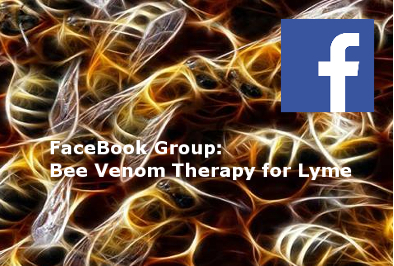 For support from those already on the healing journey of BVT for Lyme join our FaceBook group linked below. You can also learn more about the protocol from the videos below. 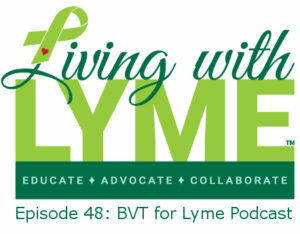 After healing herself with BVT and creating the protocol, Ellie took to the road to teach BVT to other lyme sufferers and their families. She spent two years traveling the USA in her old truck covering thousands of miles, holding hundreds of meetups and getting many started on the road to healing. 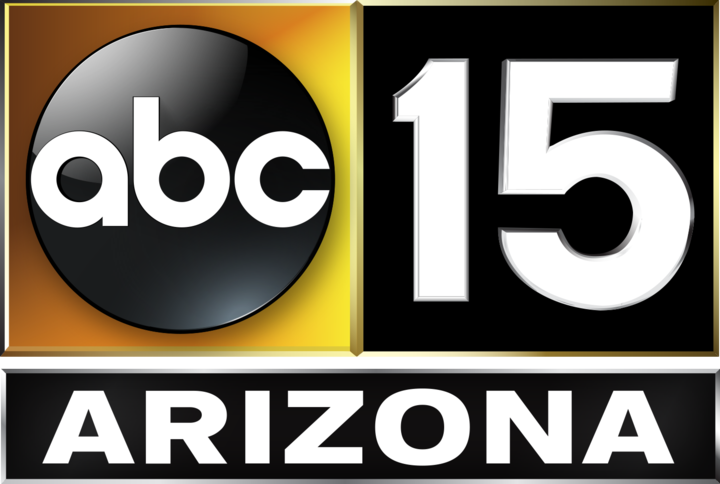 These effort continue to help save many lives thanks to the donations coming into the Bee Bus Mission.